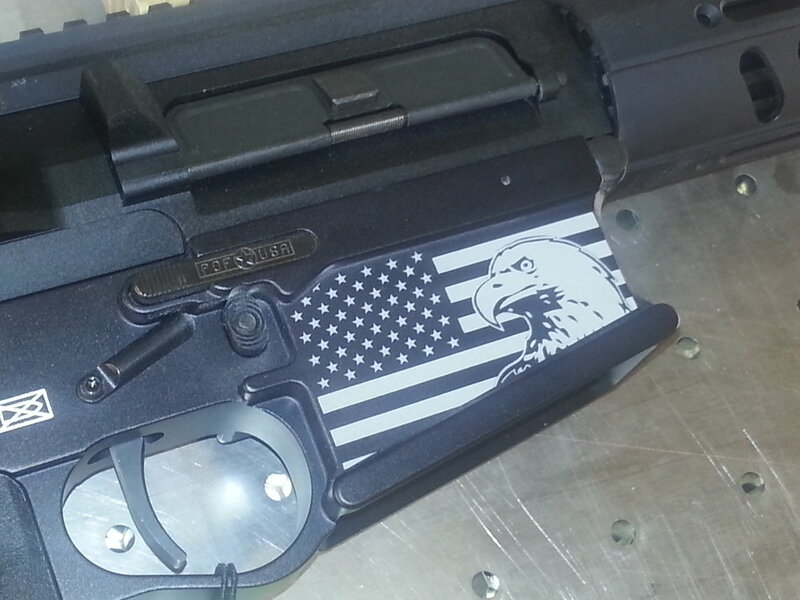 Since the invention of firearms, people have been personalizing them with custom designs or adornments. 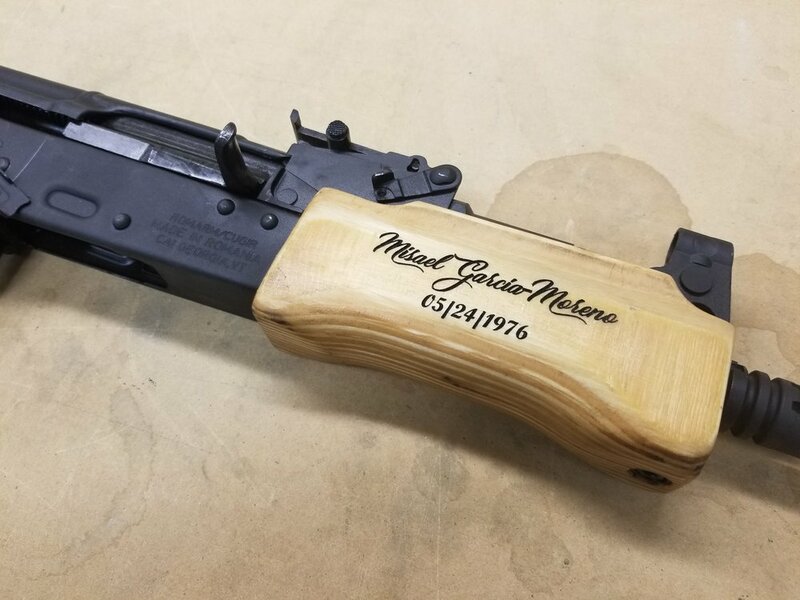 At Engrave It Houston, we are proud to be able to contribute to the tradition of firearm personalization amongst Texas gun owners and firearm collectors. 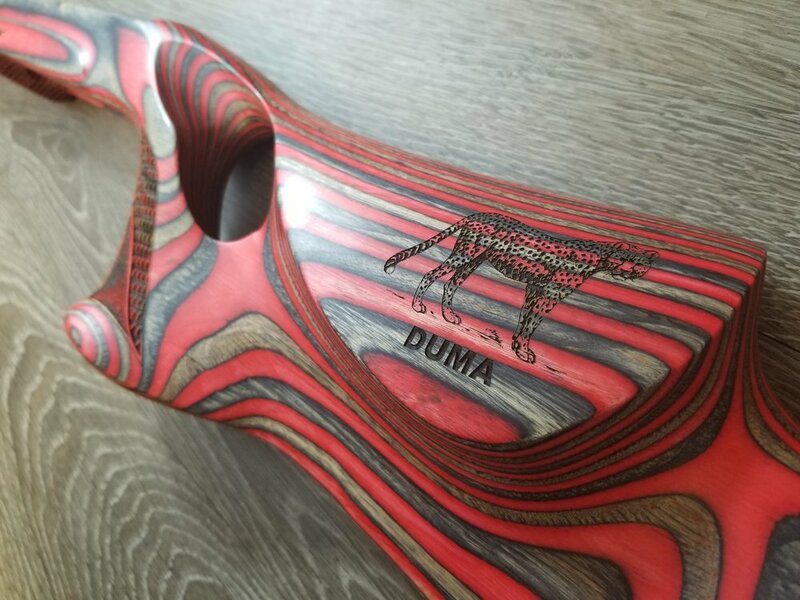 Our highly-skilled, Houston based team of designers and technicians work with you to make your vision for your custom personalized firearm a reality. 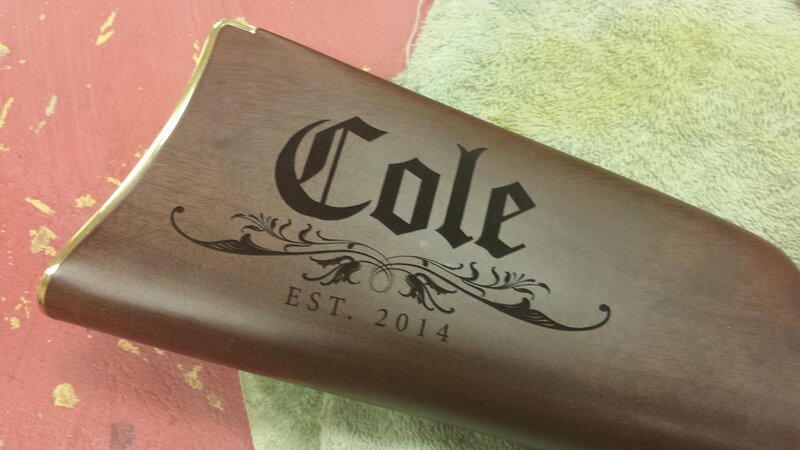 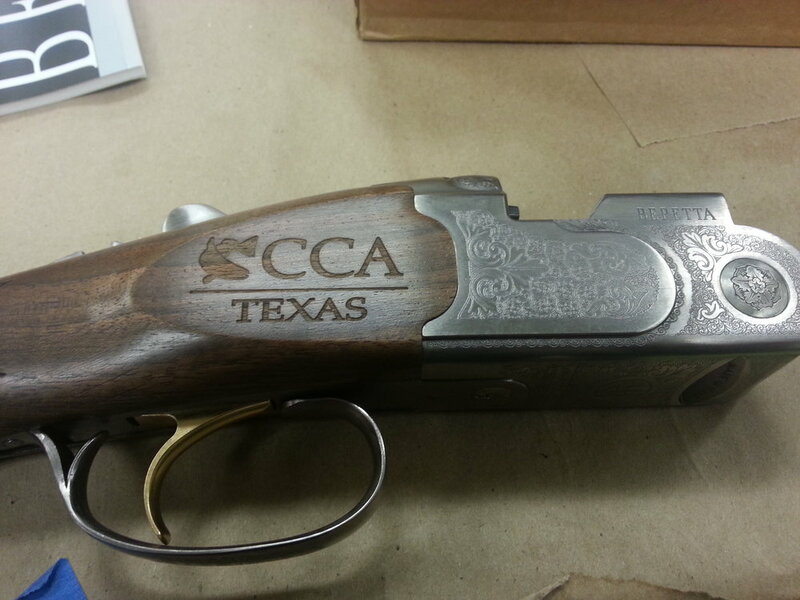 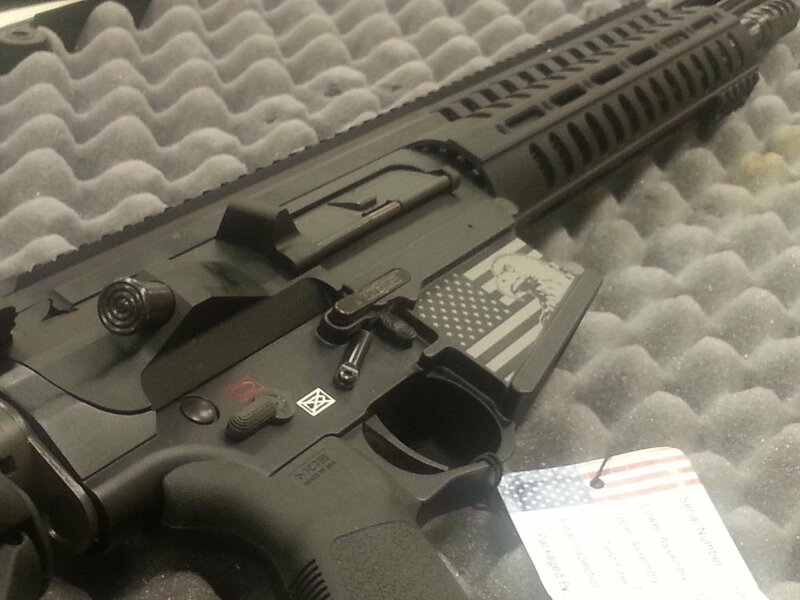 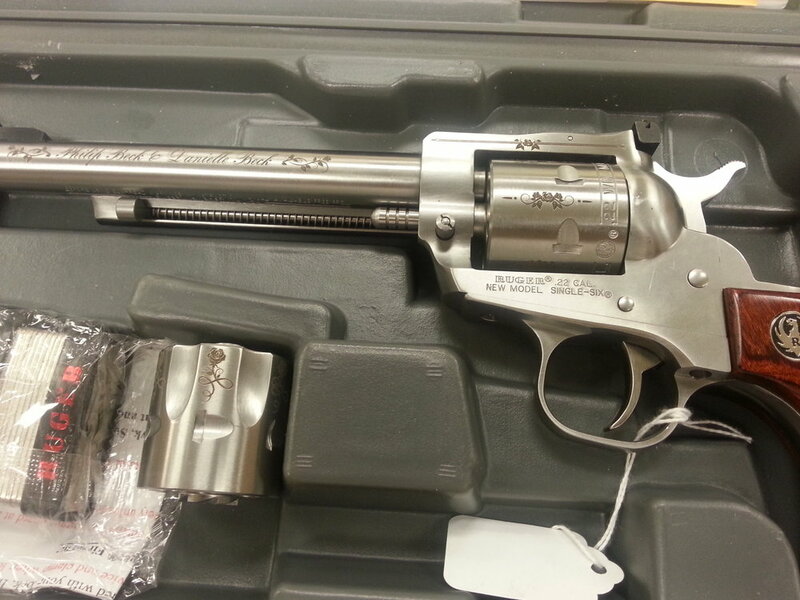 Personalize your firearms with Engrave It Houston today.